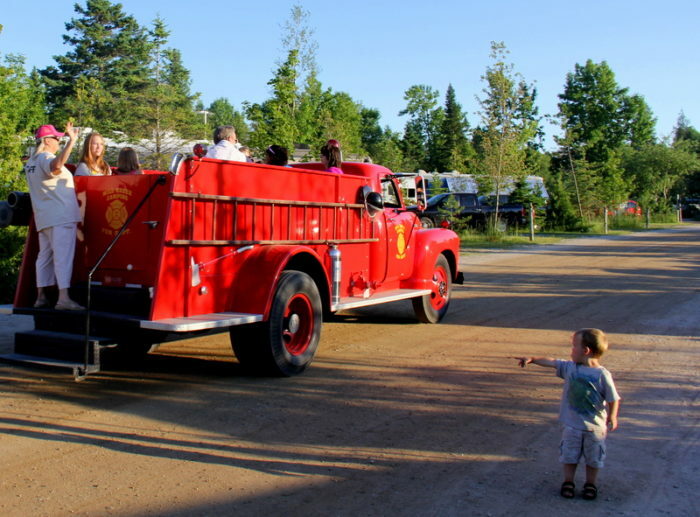 There’s no better way to spend quality time with loved ones than by embarking on a camping getaway. 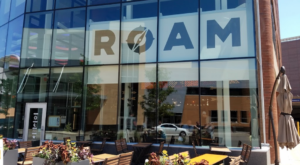 After all, it’s tough to feel disconnected when you’re spending every night in cozy, rustic surroundings. 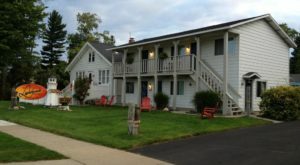 When you’re ready to explore one of Michigan’s largest and most welcoming family campgrounds, make reservations at this fantastic spot. 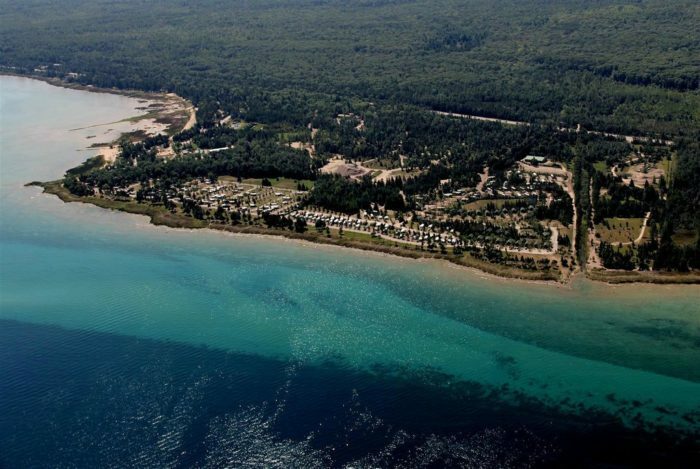 Mackinaw Mill Creek Camping is located at 9730 US-23 in Mackinaw City. This breathtaking spot is anything but your ordinary campground. 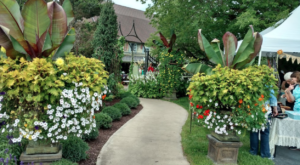 With seemingly endless land and beautiful scenery to take in, you’re sure to have a memorable stay. 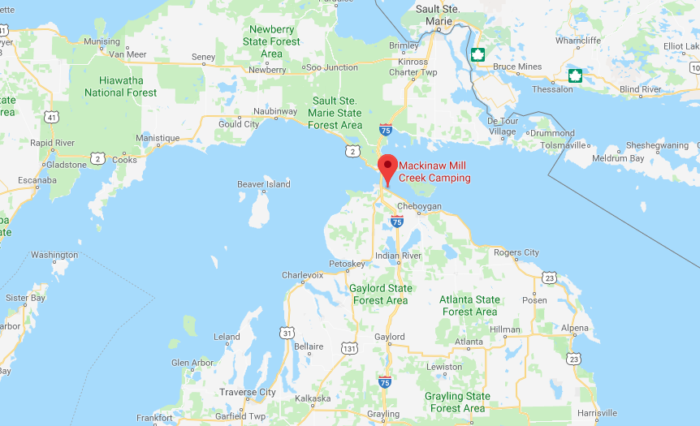 Mackinaw Mill Creek sits along a one-mile stretch of shore that offers firsthand access to the Straits of Mackinac. 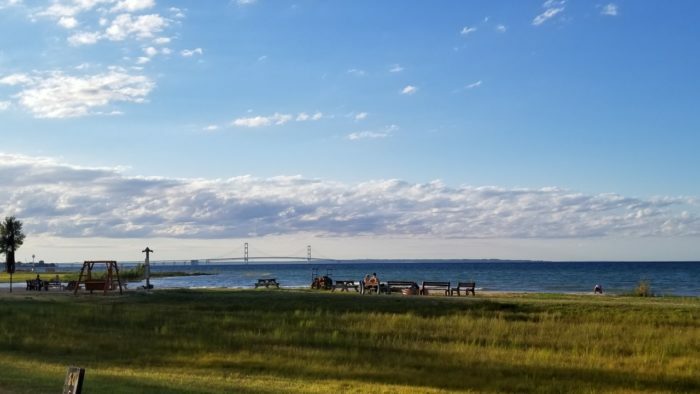 Get ready for incredible views of the Mackinac Bridge. 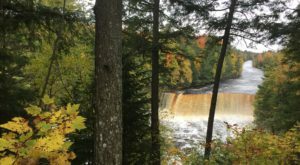 With 200 acres of space to camp on and explore, this destination offers plenty of adventures. 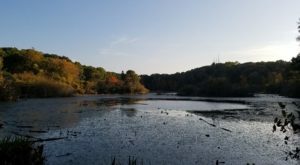 The area prides itself on maintaining a sense of natural wooded beauty. 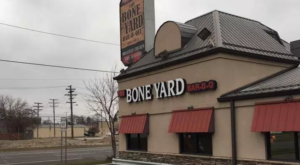 Regardless of your style, you’ll find a spot here to fit your needs. 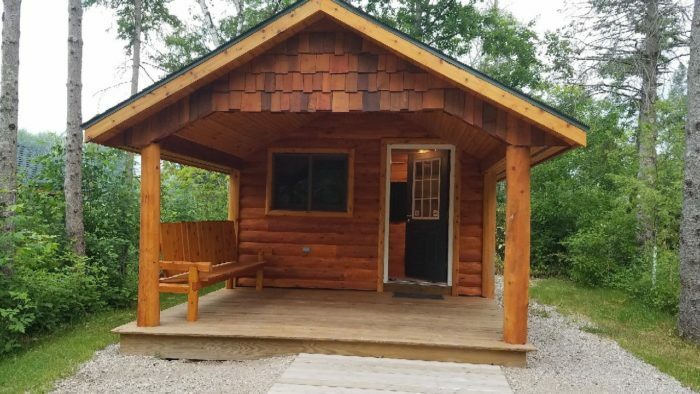 From basic cabins to RV sites to deluxe lofts with private restrooms, there’s something for everyone. 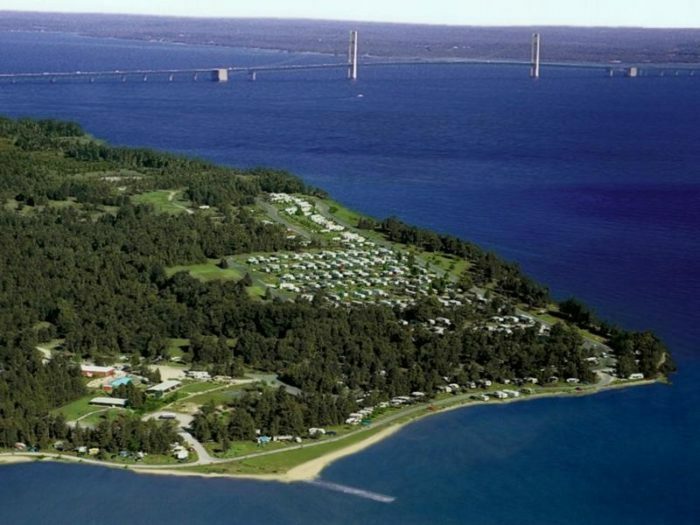 Mackinaw Mill Creek Camping offers more than 600 campsites. As if that weren’t enough, the atmosphere here will make you feel like you’re visiting a small town. 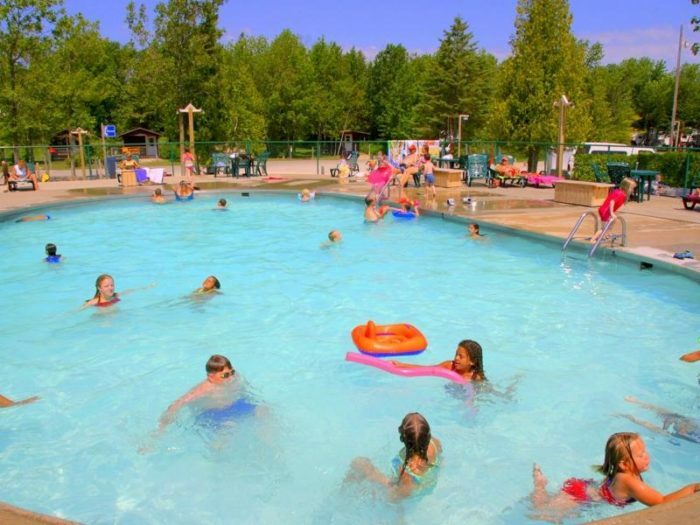 Take a dip in the heated pool, rent a bike to explore the area’s trails, enjoy the on-site arcade, check out the park store, or simply admire Mother Nature. What’s not to love? 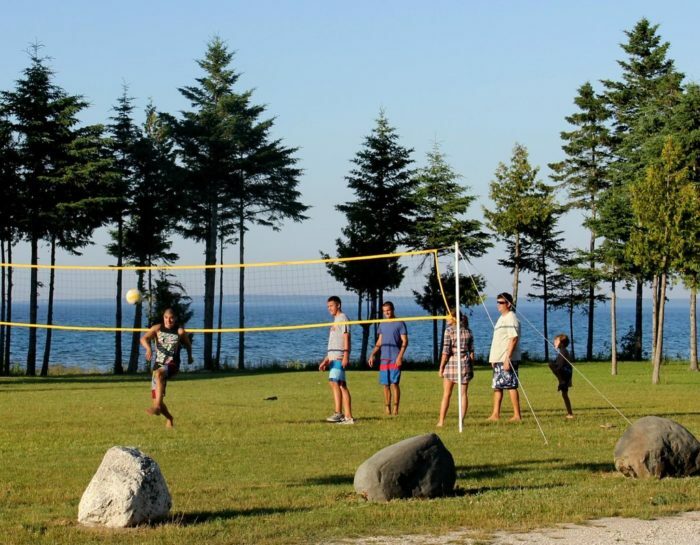 The campground also provides quick access to the attractions of nearby Mackinaw City and Mackinac Island, so it’s nearly impossible to be bored during your stay. 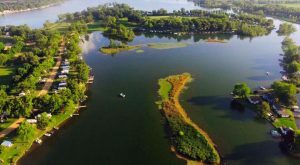 Whether you spend the night in a lakefront cabin or your longtime family RV, you’ll be enamored by the sense of community and natural splendor at this lovely campground. 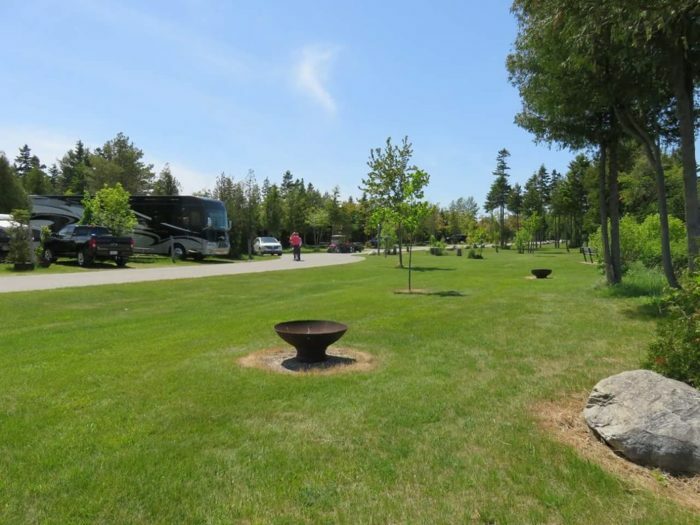 For more information about Mackinaw Mill Creek Camping, click here. 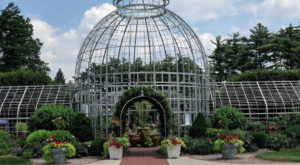 Have you enjoyed a family getaway at this one-of-a-kind destination? Share your experiences with us in the comments below!